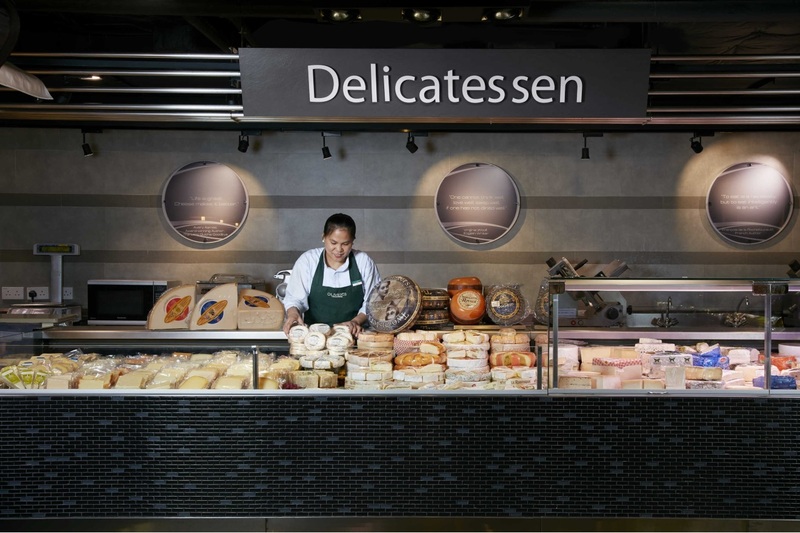 Oliver's The Delicatessen is the preferred delicatessen in Hong Kong for sophisticated shoppers seeking gourmet food, fine wine and high quality products and services. 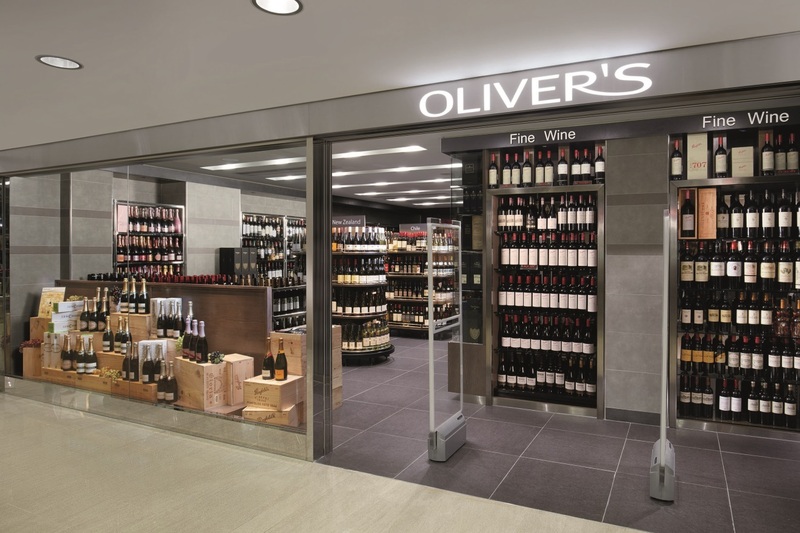 Established in 1981 under The Dairy Farm Company, Limited, Oliver’s provides a superior product range, high quality goods and personalised service to customers. 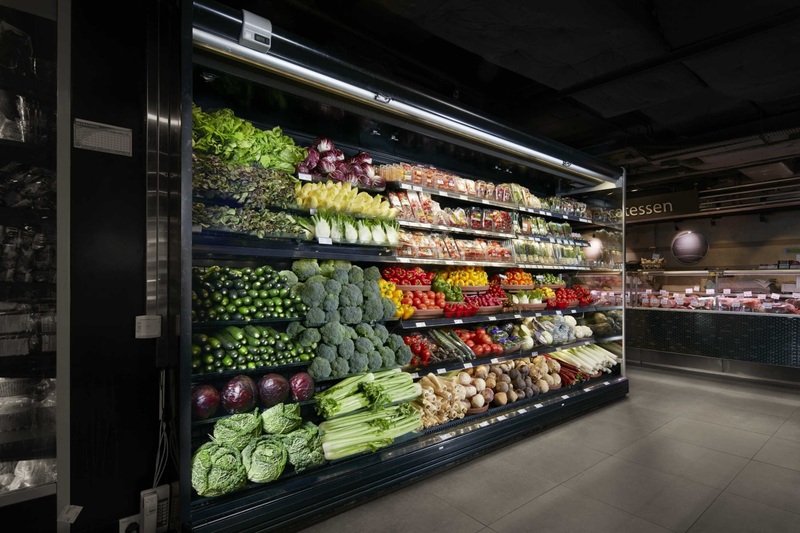 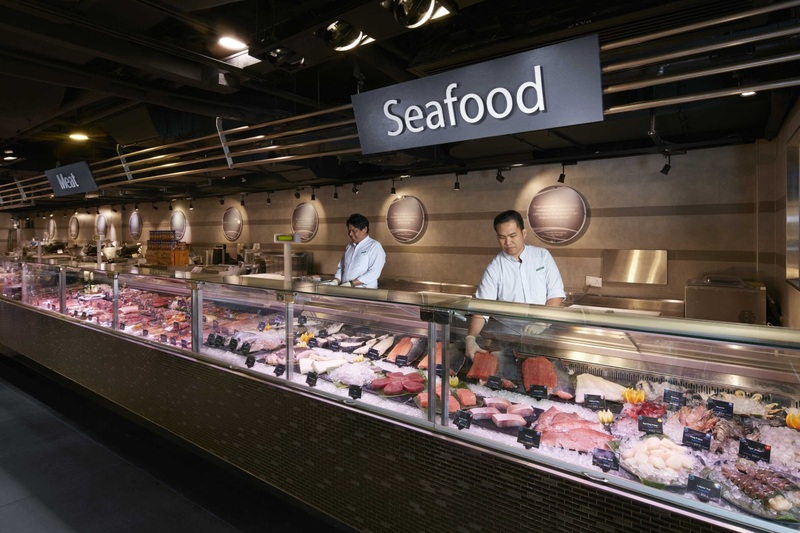 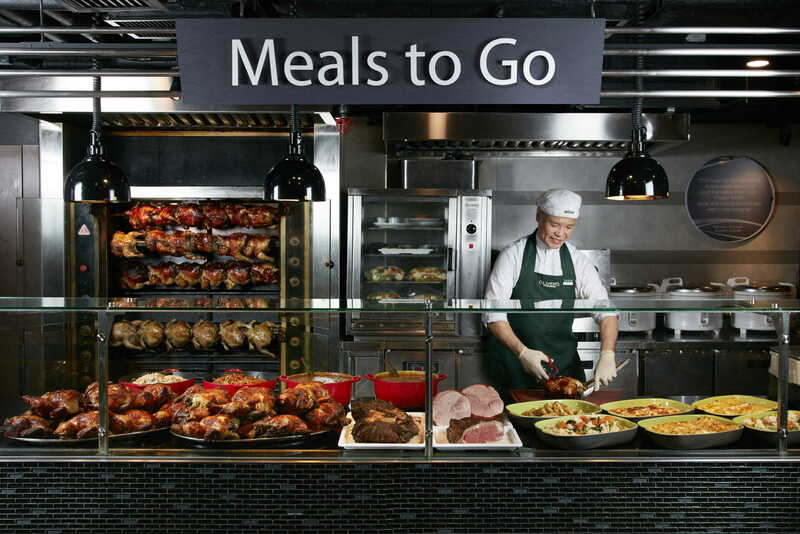 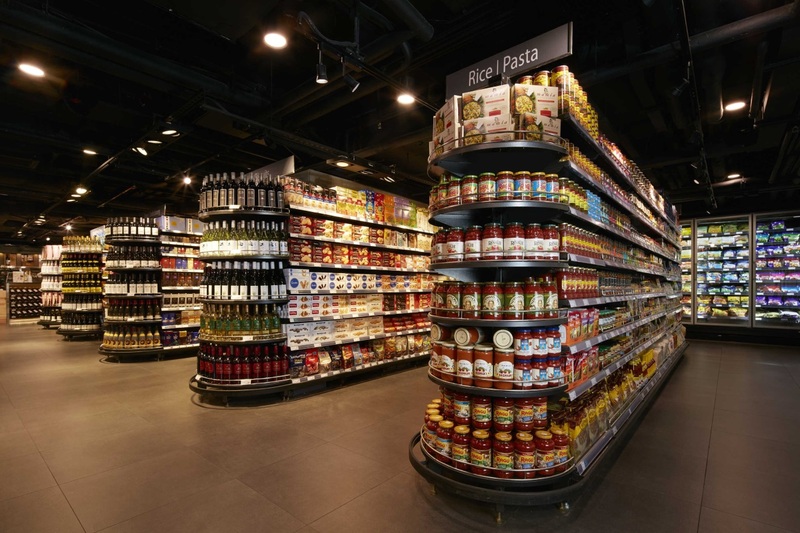 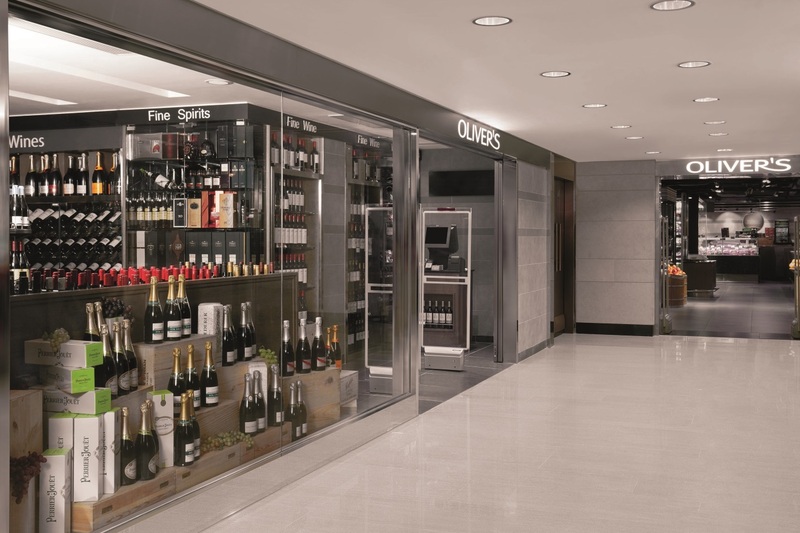 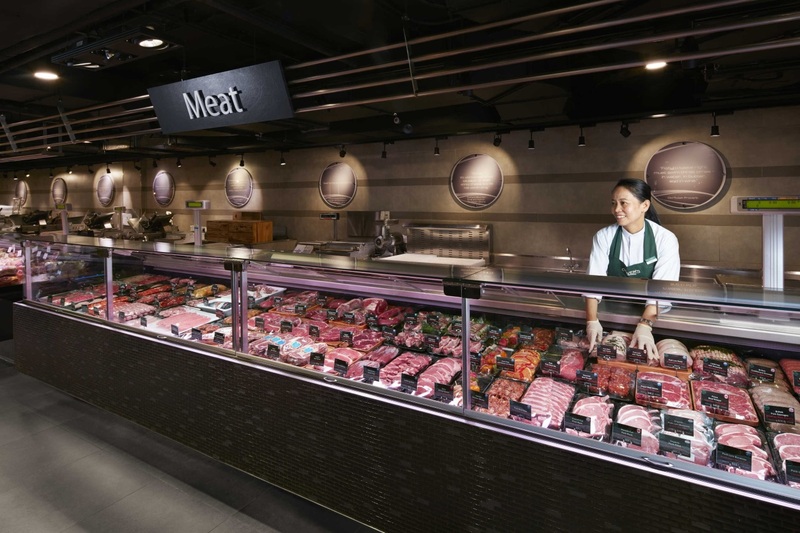 Backed by a team of knowledgeable and experienced staff, Oliver's stays in tune with changing market trends and is committed to constantly bringing to Hong Kong new tastes from different countries and cultures, and offering its customers shopping and dining enjoyment.